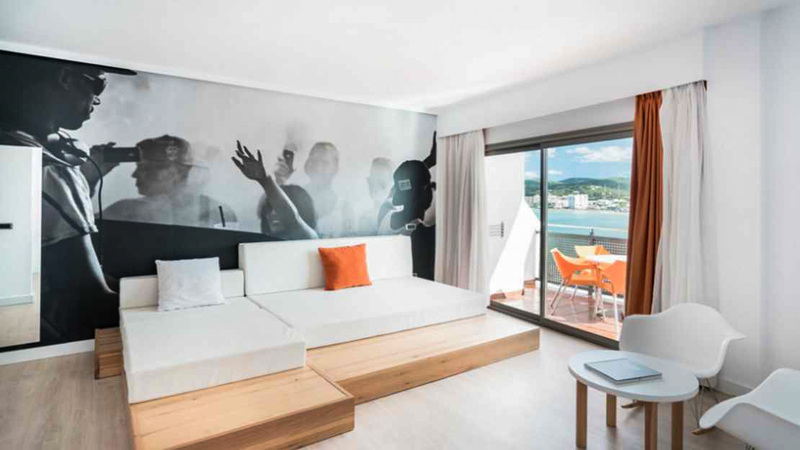 Enjoy an adults-only holiday in the heart of Ibiza with a stay at the TBH Ocean Beach Class Hotel. 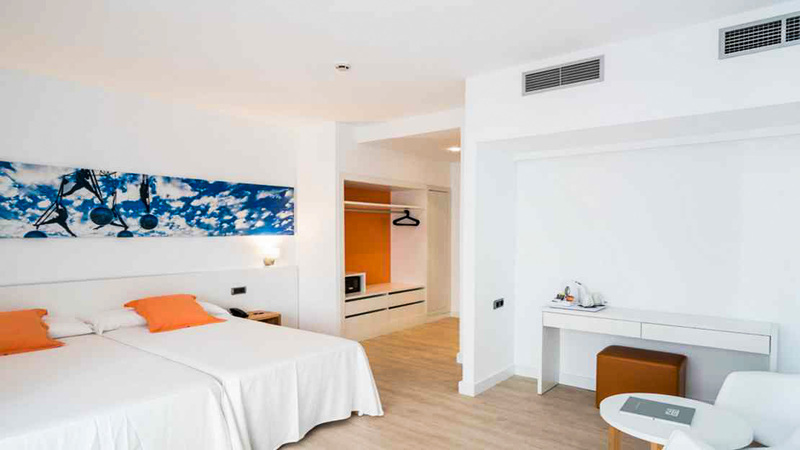 Connected to the renowned Ocean Beach Club with chic facilities and stunning rooms, this hotel is the best way to do Ibiza in style. 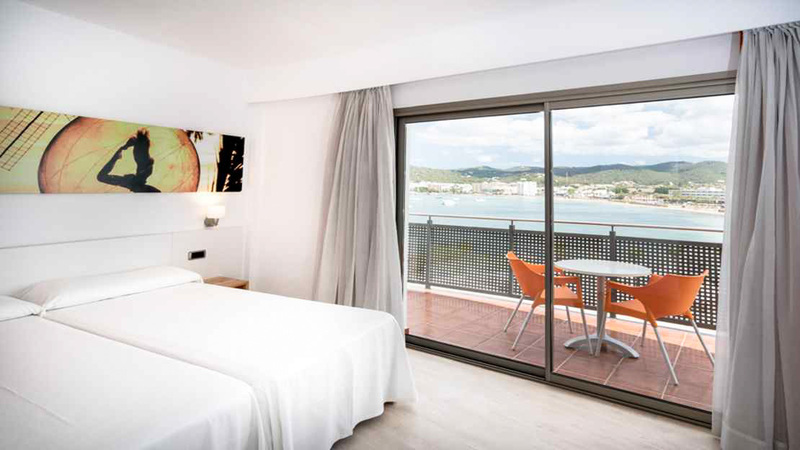 There is an onsite gym, spa, restaurant and generous sun terraces to ensure that you stay relaxed, tanned and stress-free during your stay on the white isle. The nearest beach is just a stone’s throw from the hotel. 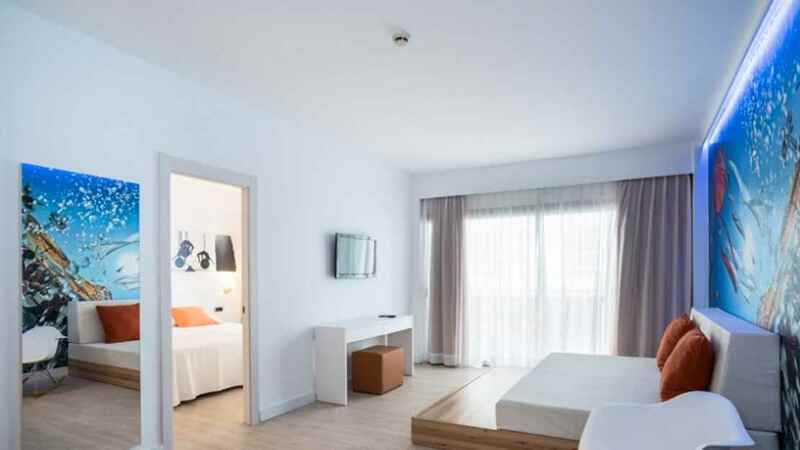 THB Ocean Beach Class is located in a beautiful beachfront spot of San Antonio Bay, and so is surrounded by shops, clubs, bars and attractions. Ibiza Airport is approximately 18km away from the hotel.